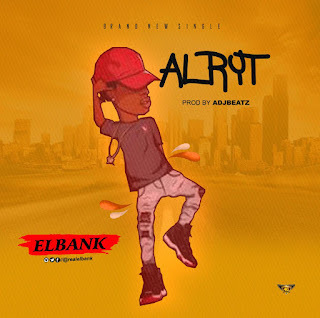 Elbank made his 2019 appearance with a new tune dubbed ” Alryt “. The track was produced by ADJBeaTZ and it was M&M by No Tec. ”Alryt” serves as a welcome back tune by Elbank as we expect more bangers from him. Sit back and Enjoy this one..